WRONG SIDE OF TOWN deals with an ex Navy Seal (Ron Van Dam) who inadvertently kills the brother of a local kingpin (Jerry Katz) and now has to spend the remainder of the running time limping around Baton Rouge at night in an effort to escape the 100k bounty on his head. This aggravating choke hold is available for streaming on Amazon Instant Video and YouTube, but as always, you're better off leaving the tag team match for us and tapping out of this crappermania. 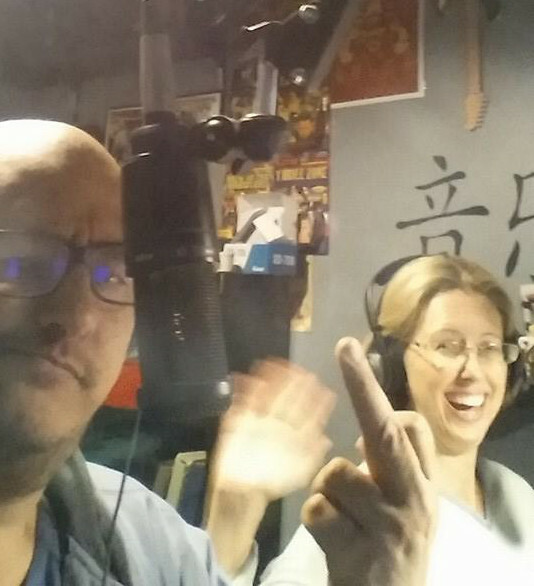 Our special guests this time out are Degenerate John and Dee Dee from the Steel Cage Radio podcast. Having previously assisted with the flushing of BACKYARD DOGS (Episode 37), these experts in all things wrestling related return to assist with the tag team flushing of this cinematic turd. You can find all of their wrestling action over at steelcageradio.com, and follow them on Twitter @steelcageradio.